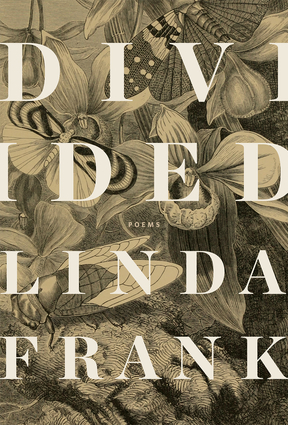 From fireflies to the use of feathers to adorn hats, Linda Frank looks deeply into humanity's interactions with the animal world, considering both our fascination with and fear of it, and our exploitation of all species. These poems investigate the fearsomeness of nature, cataloging its shimmering beauty in crisp lines before showing the uncompromising endings. Nabokov's butterflies live on beside flea circuses and the habits of the jewel wasp are detailed along with the end of tadpoles captured by a child. This is a collection written with a botanist's eye and a scientist's attention to cause and effect, both a lament and paean to a world that is vanishing.